As a 3D printing service, we have our mind set on two things: offering you the widest control over our machines and bringing you innovative finishes to your 3D prints. That’s why, a few weeks ago, we launched a new printing resolution for our plastic material. Once a week, we dedicate one of our SLS printers to all orders with a 60µm layer thickness. After 8 weeks of trial and error, here are our first guidelines to better understanding this printing parameter. What’s the printing resolution? How does it affect your print’s appearance? Can any object be printed in 60µm? These are the questions answered here. 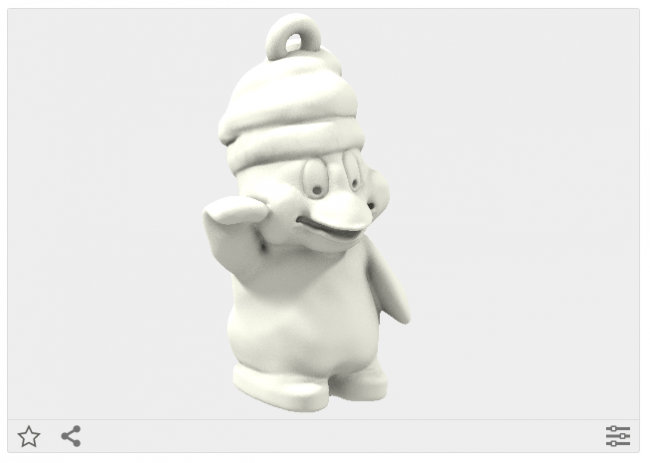 First of all, let’s present how you can access these new printing settings while ordering a 3D print from Sculpteo. The option is available for plastic prints only, at a maximum size of 330x180x180mm, as we are running the printing job on an EOS P110. This means that, on what we call the ‘print page’, you’ll only be able to select the option if you select our plastic material. Once it’s done, it’s pretty simple, you just select the right Layer Thickness either underneath the 3D viewer or in the right column next to the 3D viewer. These are the two ways to control the settings. Note that the delivery date will also change as we only produce 60µm prints once a week. What’s the layer thickness ? 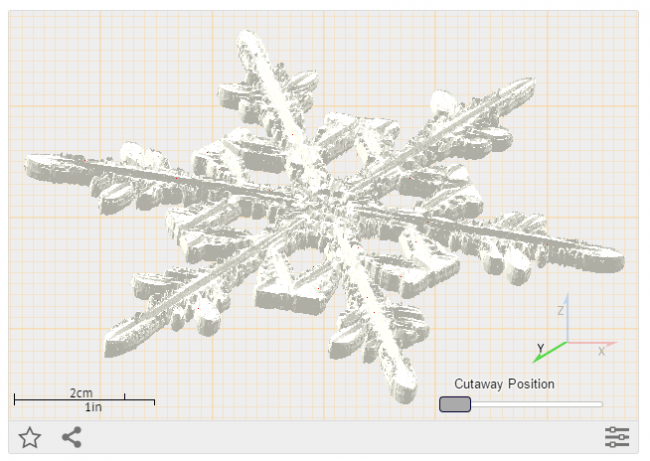 Now that you know how to select the parameter, it would be helpful to fully understand what it does for your 3D prints. The key is to take a look at how an SLS 3D printer works. 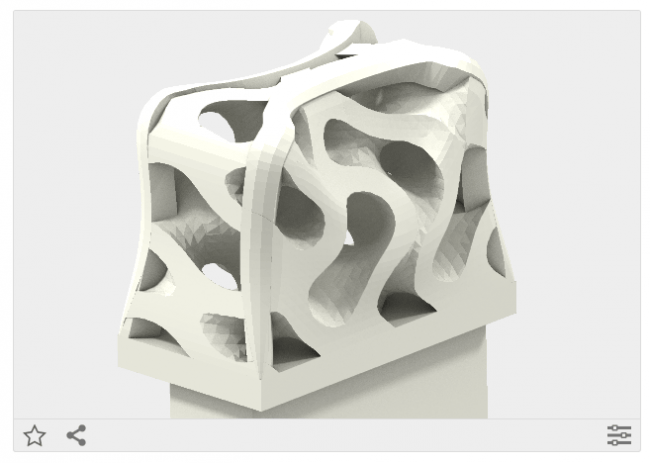 SLS is an Additive Manufacturing method that uses a powder bed fusion process to build 3D parts. Powdered polymer build material, typically nylon, is transferred from containers (called the ‘powder delivery system’ in the picture) holding fresh powder onto the build stage in the process chamber with a recoating tool. 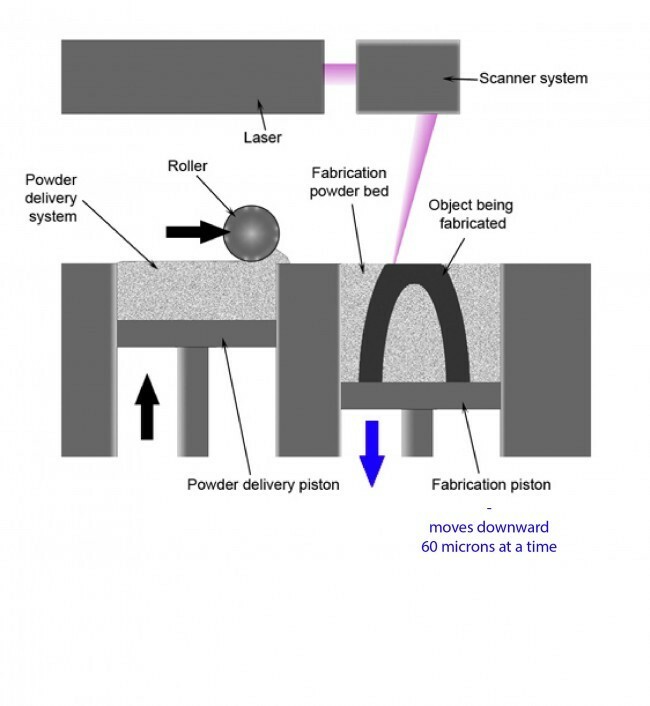 A laser then selectively scans the thin layer of powder, sintering together powder particles in the shape of the cross-section of the first layer of the 3D part. The build platform then descends one layer and the recoater (called the ‘roller’ in the picture) transfers more fresh powder from the hopper to the surface of the first layer. 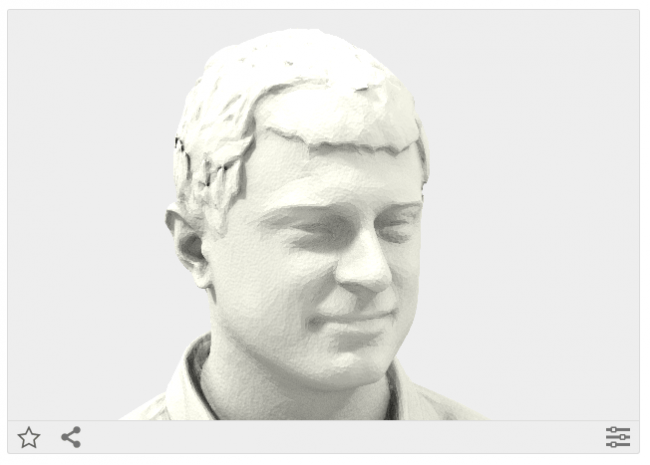 Just like the first layer, the second cross-section of the 3D model is scanned and sintered. The laser scanning process simultaneously generates the current layer and adjoins it to the previous layer, making a solid part. 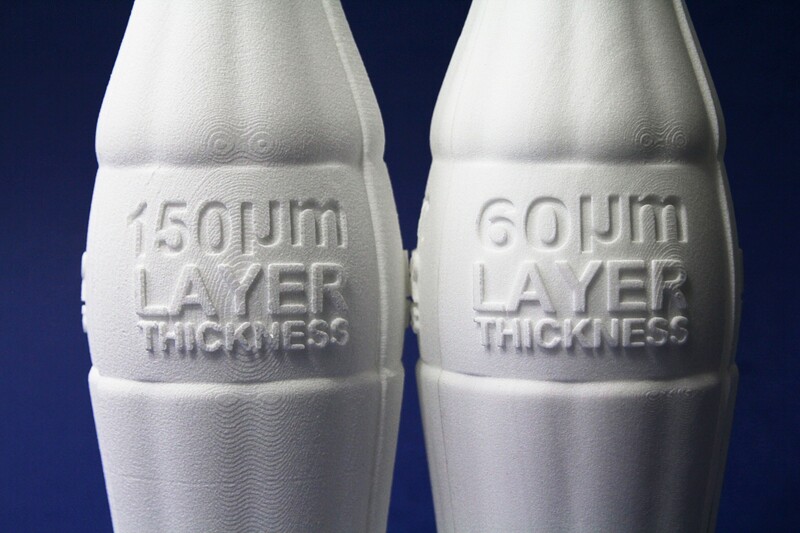 In this, the 60µm layer thickness literally means the thickness of one layer of material that is applied by the machine during the building process. In other words, it’s also the printing resolution on the ‘z’ axis. The consequence of manufacturing objects by adding successive layers is that they remain visible once the object is totally built. This is what we call the ‘stair effect.’ It’s particularly visible on oblique and vertical surfaces. In the example below, we can see that the surface is decreasing very slowly leaving us with a visible stair effect. To avoid any misunderstandings it might also be useful to review things that are not impacted by the layer thickness. First, the minimum wall thickness that we recommend in order to be able to build the object inside the printer is not related to the layer thickness. 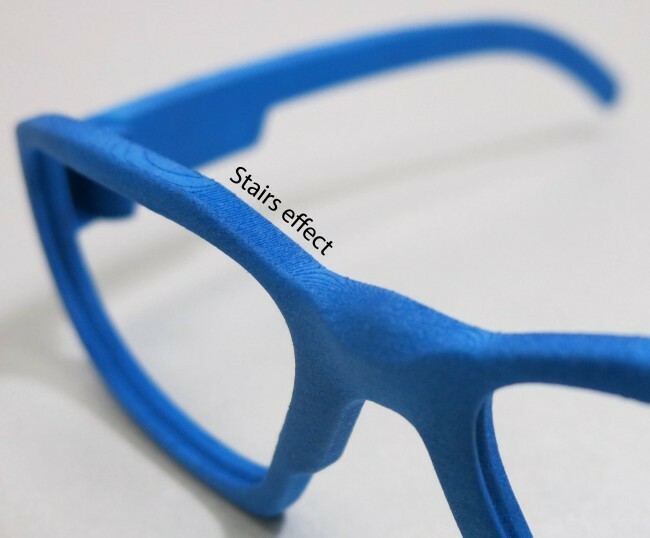 In the case of our plastic material, it remains at 1mm even if you print in 60µm. Second, the overall precision of the print is not impacted. As we were saying, it’s mostly determined by the sintering action of the laser across the x- and y-axes. 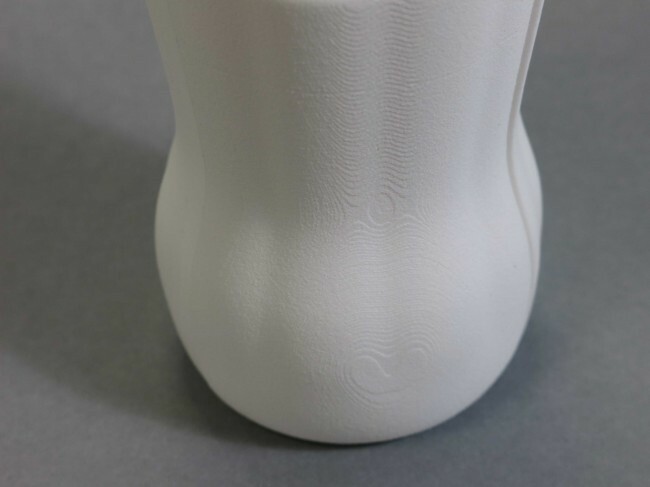 The minimum detail value doesn’t change with the layer thickness, however the orientation of the object inside the 3D printer can make details less or more sharp. 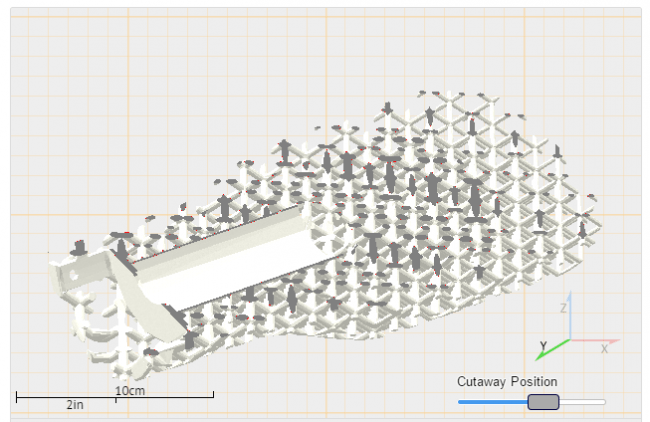 To be produced as a successive amount of layers added together, a 3D file needs to be sliced. 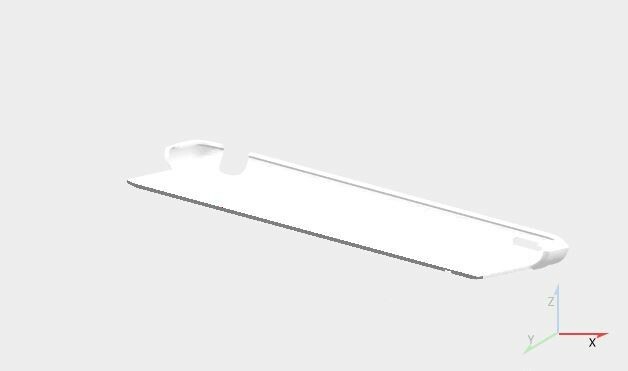 The layer thickness therefore determines how many times an object will be sliced. Producing prints with a 60µm layer thickness is trickier than with a 100µm layer thickness, as it adds a considerable amount of layers to the production. This feature should be used only when it’s appropriate and necessary. 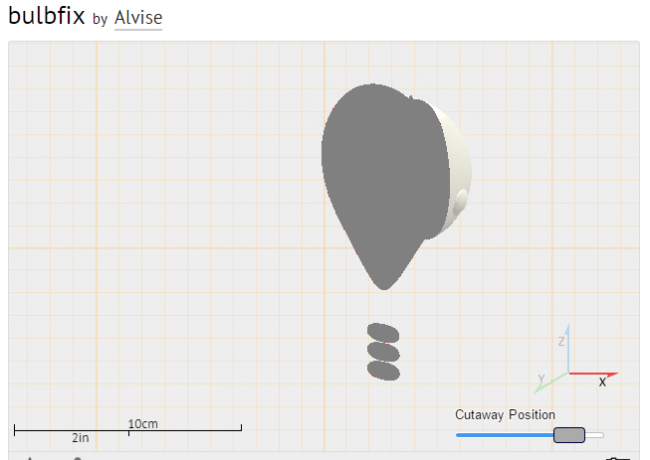 To better understand the slicing process of a 3D file. 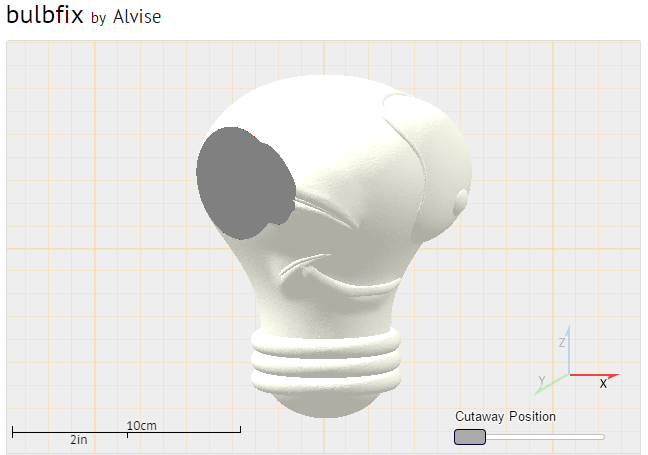 we took the ‘bulbfix’ design of Alvise and used our cutaway view feature. In the pictures below, you can see different slices of the same object. 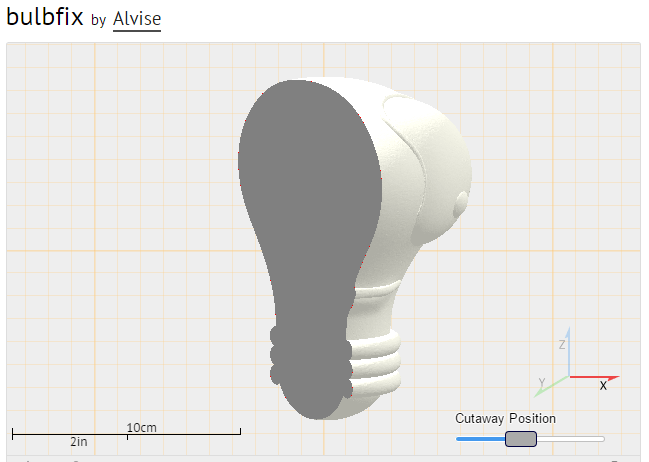 For the ‘bulbfix’ design, the outline of each slice is very simple as the geometry of the 3D file is basic. However, for objects that are ‘noisy’ or which contain a geometry that is very complex, the outline and surface of a single slice will also be bigger. The laser then needs to scan and sinter a single layer over a longer period of time. While it doesn’t raise any problems when printing with a 100µm setting, things tends to be a bit trickier in 60µm. The main reason for that is the temperature of the powder inside the machine. To be able to sinter the part, the laser doesn’t do the job alone. The whole production chamber of the machine is heated just underneath the fusion temperature of the ‘to be printed material’ and the laser does the extra job. The temperature stability inside the chamber is optimized for layers of 100µm. 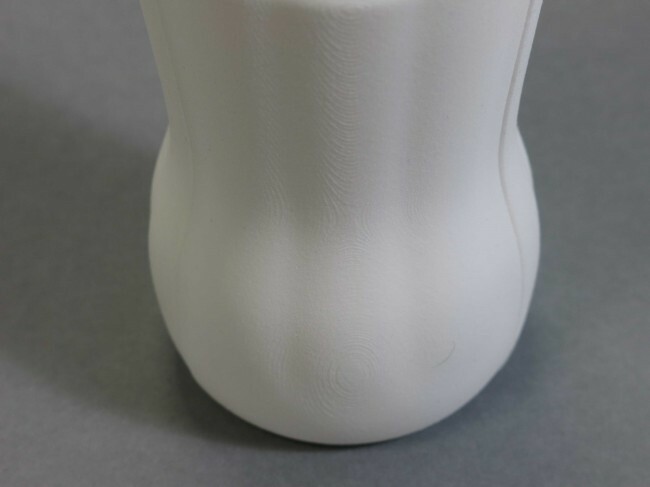 By dividing the thickness of each layer by nearly a factor of 2, the layer cools faster and the ‘available time’ of the laser to scan and sinter the layer is reduced. In these cases, the machine finds the job too complex to be done is 60 microns, that’s why we refuse the part. This is extremely frequent on surfaces that are too “noisy” or on large horizontal planes (on the x and y axis). 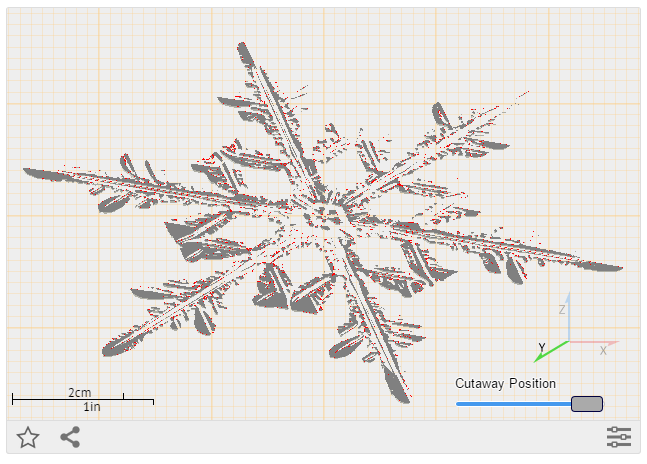 As an example of a noisy slice, we’ve used the model of a snowflake below. 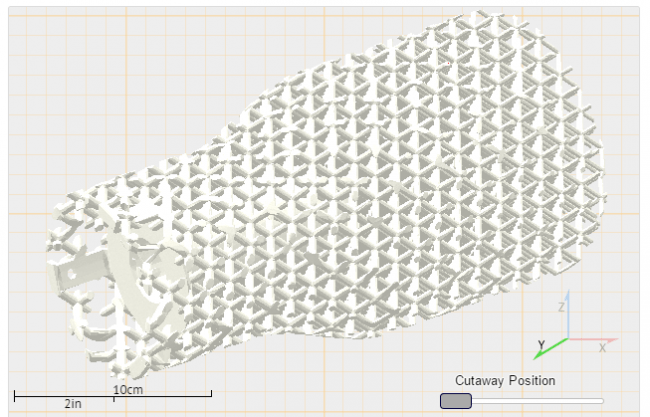 The same happens when the model simply presents too many holes, as with this lamp. The same also applies to large horizontal planes such as an iPad cover. 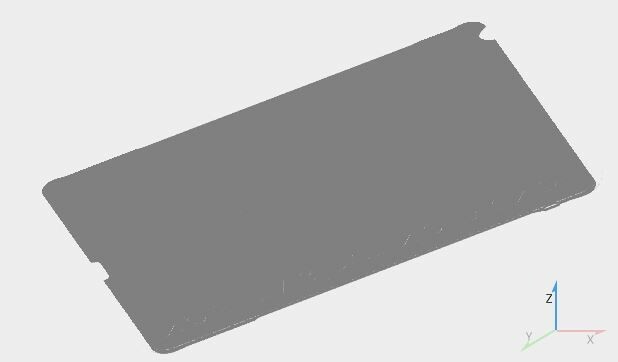 When comparing the total surface of a slice depending on the object’s orientation inside the 3D printer, there is a major difference in terms of the surface the laser has to cover if it’s printing horizontally or vertically. 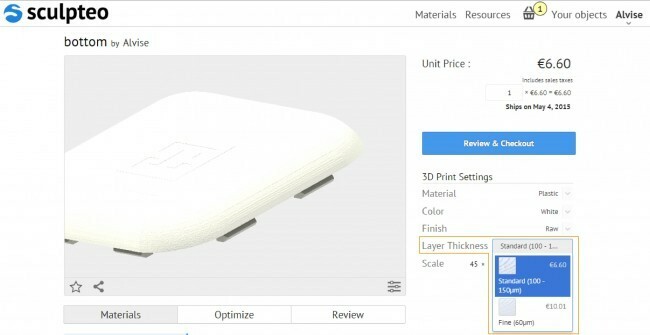 In this case, it will need to be printed vertically at a resolution of 60 microns, making it more suitable for a 100-micron print, where it could be printed horizontally and achieve a better surface quality. For this reason, choosing 60µm across the board is far from being the best option. First because your part is more likely to be rejected; second because we might need to change what would have been the best orientation for the object inside the building chamber, in order for the laser to be able to create each slice.